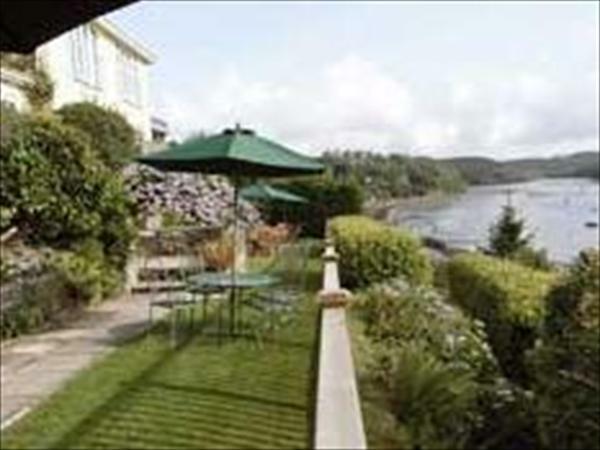 Cormorant Hotel Golant, Cornwall is a refurbished hotel in Golant with a focus on traditional hospitality, attentive service and good food. All the hotel's bedrooms enjoy the river view and the hotel's guests can expect flat screen TV's and free internet access. Out of season cheap hotel holiday deals in Golant.